After each installation, you will get a ​success message​as seen on below image. You can find the component at Components Section as seen on below image. If your site is https, you must upload 3 files to the top-level of your site directory. 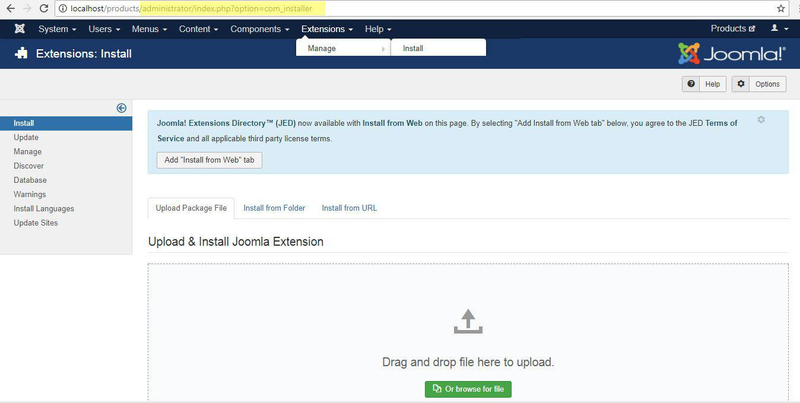 Upload the files to the top-level root of your site directory. 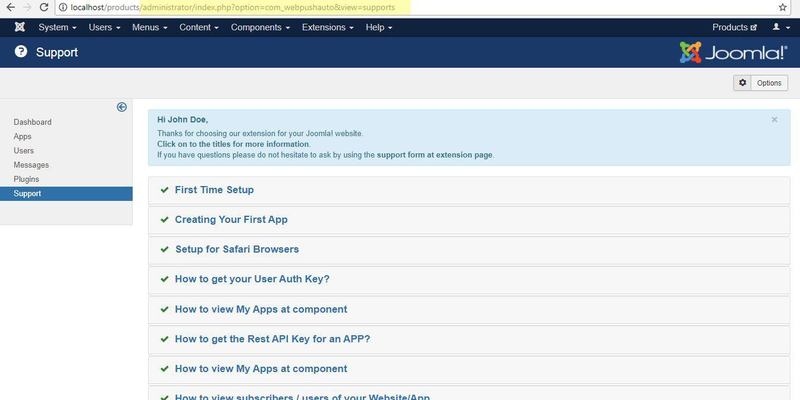 Open manifest.json file with an editor.